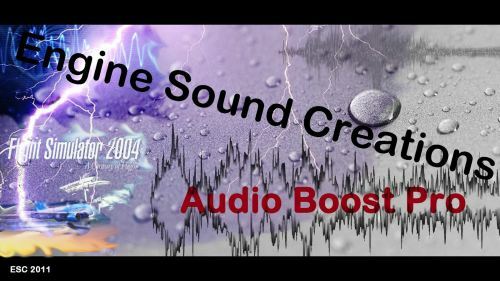 Engine Sound Creations has announced FS Audio Boost Pro for FS2004. More information at Engine Sound Creations. FlyTampa Seattle Intl. 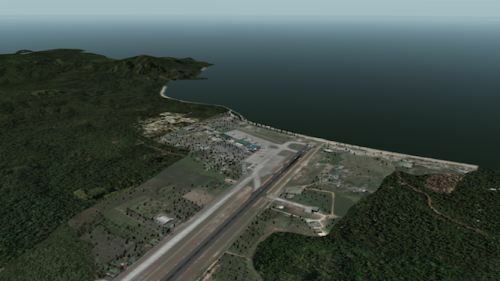 Airport (KSEA) and Orbx PNW Merge for FSX has been posted in the FlyTampa Forums. 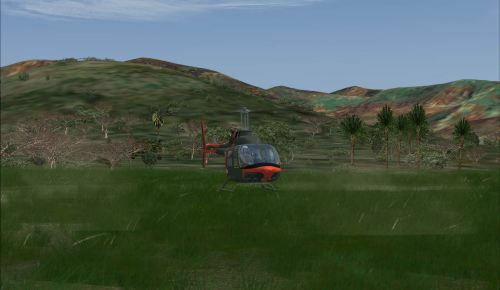 New development pictures of the Eagle Rotorcraft Simulations Bell 222 have been posted in the ERS Forums. 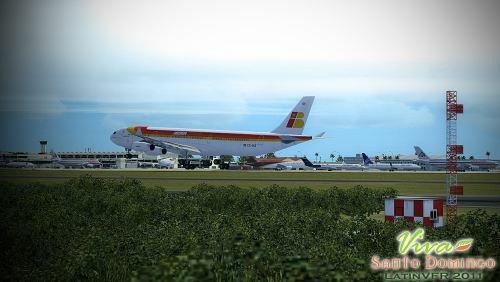 LatinVFR has posted work in progress pictures of Las Américas International (MDSD) for FSX in the LatinVFR Forums. John Venema posted a sneak peek of the next aircraft under development at Orbx. 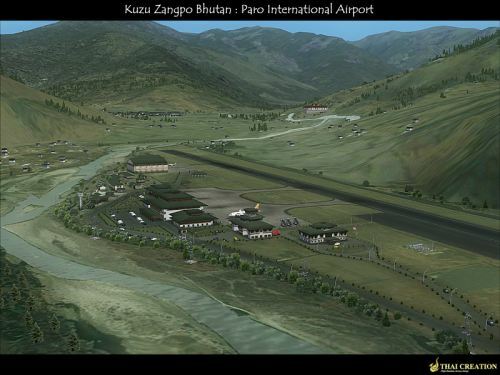 More information in the Orbx Forums. Zaporozhye Intl. 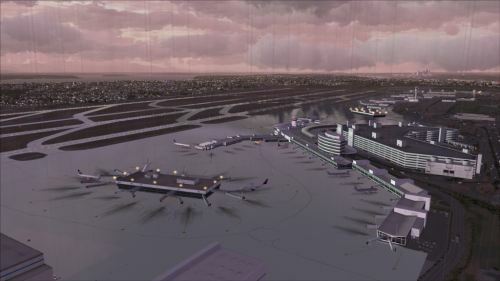 Airport (UKDE) for FSX has been released as freeware. More information and download at AVSIMrus. 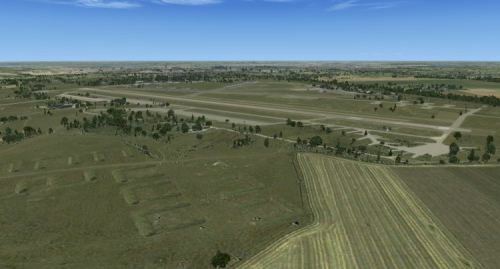 Freeware Beauvais-Tille Airport (LFOB) for X-Plane is now available to download at X-Plane.org. View video on YouTube. 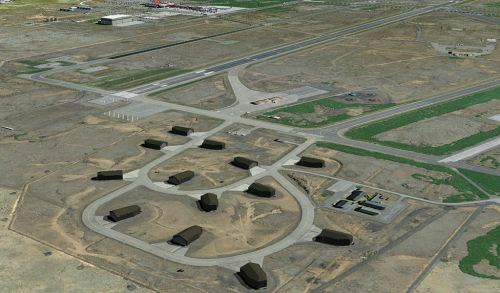 FSAirportDesign has released the freeware Matekane Airfield (FXME) version 2 for FSX. View video on YouTube. FlyJSim has released the Bombardier Dash 8 Q400 for X-Plane. Now available for purchase at ArmChairAviation. Accurate flight model, comprised of hundreds of hours of in sim flight testing, using real world figures. High resolution custom EFIS Displays. No default art assets used. 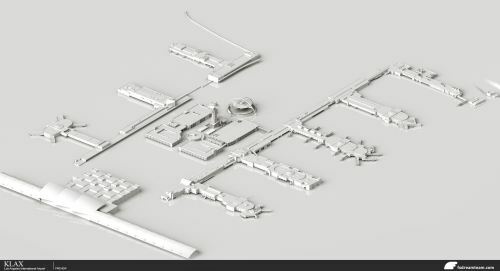 Highly detailed 3d cockpit created using over 250 high resolution photos and each part measured to scale. 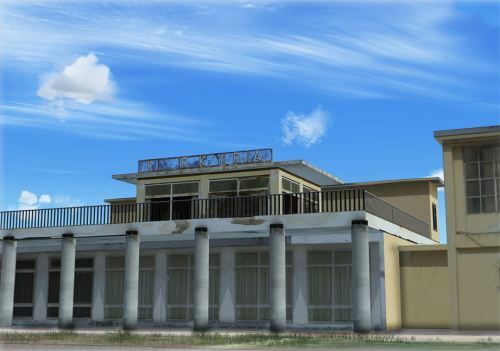 Highly detailed exterior model, including all movable surfaces and lighting. Cockpit night lighting, so you can enjoy flying, at whatever the hour. Uses Gizmo plugin to add more depth to the default X-plane systems. 8 liveries available, more made available to download on the forums. Custom sounds created from actual Q400 recordings. 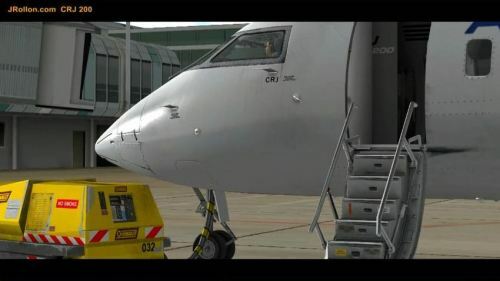 JRollon has posted a promo video of the Canadair CRJ-200 for X-Plane to celebrate the imminent release. 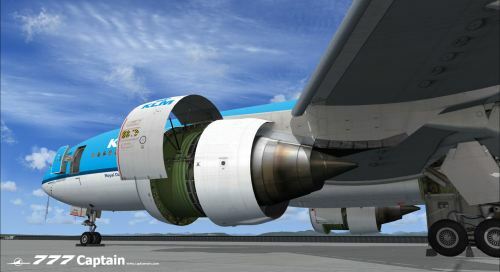 CaptainSim has released the Boeing 777-200 exterior model for FSX. Details and purchase at the CaptainSim Website. 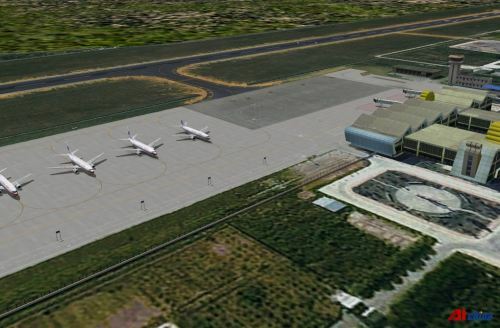 Skysoft Simulation has announced development of Luxi Mangshi Airport (ZPMS) for FSX and FS2004. AI-China Forums. BGD has posted alpha stage preview screenshots of Real Kashgar 2011 (ZWSH) for FS2004 in the AI-China Forums. Aerosoft Easter Sale with 15% off select Go Flight and Saitek products. 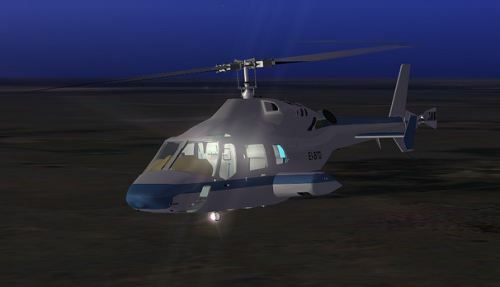 Nemerth Designs has announced entry of the Agusta A109 for FSX into beta phase. Details in the Nemeth Designs Forums. Thai Creation has posted new previews from the soon to be released Paro Intl. Airport (VQPR) for FS2004 in the Forums. 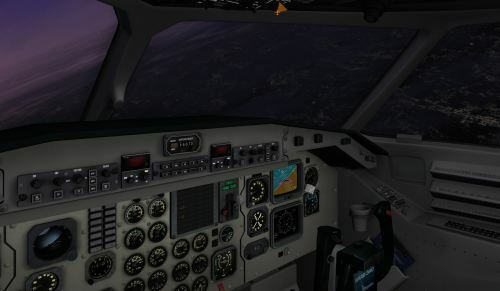 Leading Edge Simulations has posted nighttime pictures of the Saab 340 for X-Plane virtual cockpit in the LES Forums. 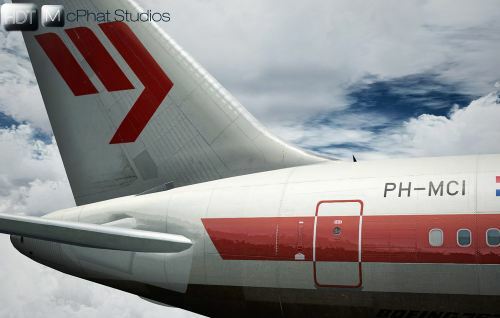 New preview picture from the Lockheed L-10 Electra project for FSX have been posted in the FSDeveloper Forums. 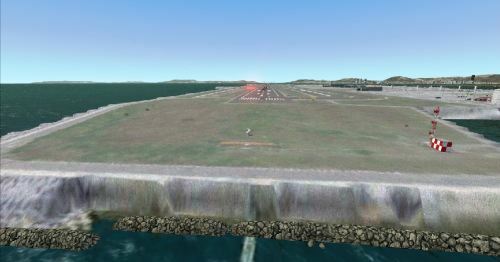 The Corfu X Development Team has posted one more screenshot from the Corfu X project for FSX in the Aerosoft Forums. Bornholm Airport X (EKRN) for FSX from Vidan Design is now available to purchase. Details at the Vidan Design Website. Accurate and highly detailed rendition of Bornholm Airport EKRN. 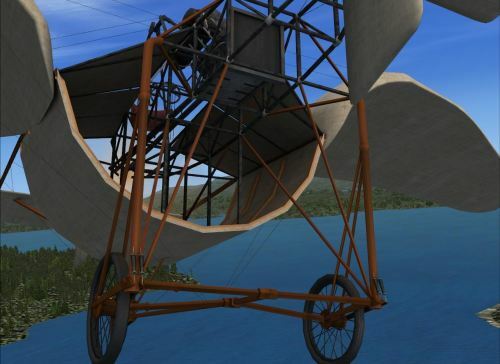 Devinci has announced the freeware Kobe X (RJBE) Project for FSX, which is on display in the FSDeveloper Forums. Aerosoft has released the Diamond DA20-100 'Katana' 4X for FSX. More information and purchase at the Aerosoft Website. "The DA20-100 Katana is proof of the old aviation saying that what looks good will fly good. It`s a sleek little aircraft made from composites. Intended to be a trainer aircraft it is now used by private pilots who enjoy the great performance and low cost per hour. This aircraft for FSX has one of the most impressive lists of features of any product we ever handled. It really makes you feel like owning the aircraft as you got to do the maintenance, cleaning and even decide what oil type to use. If any product made Microsoft slogan “As real as it gets” come true it got to be the Katana!" FSDreamTeam has posted a new screenshot from the Los Angeles Intl. 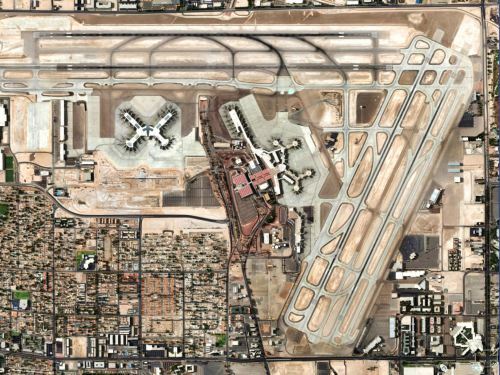 Airport (KLAX) project in the FSDT Forums. 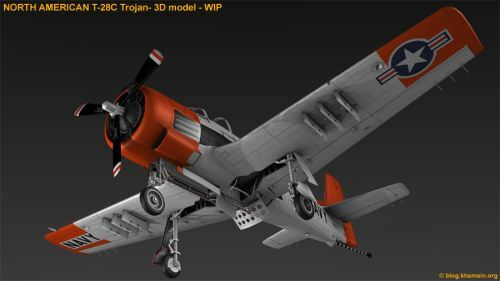 Khamsin & Arno54 are developing the North American T-28C Trojan for X-Plane. More information in the X-Plane.org Forums. 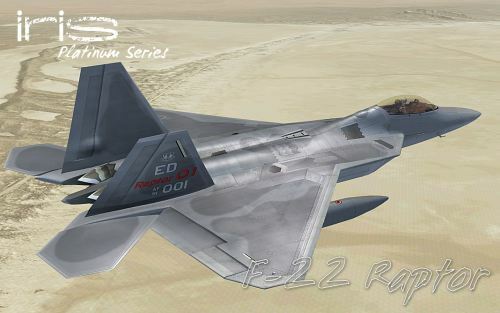 IRIS Simulations has released their long awaited F-22 Raptor for FSX. More information and purchase at SimMarket. Custom soundpack by IRIS AudioworX. Custom displays based on publicly available resources. A wide variety of loadouts customisable through the FSX payload manager. Superb flight models for the F-22 balancing high maneuverability and supercruise. A wide variety of paintschemes in various US and fictional Non-US markings. Working cannon with sound effects and mission capable model for droppable ordnance saved games. 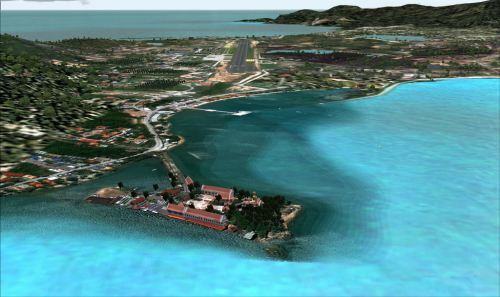 Burkhard Renk has updated MyTraffic X for FSX to version 5.3b. Details in the MyTraffic X Support Forums. -One thing are three new aircaft series, the Saab 2000, the Falcon 50 and the MB339 Jet trainer. and aircraft delivered lately to airlines like the Hawaiian A330-200. -The schedules originate from March 2011 real world data + the usual additions for airports that are not filled by the data. -Compared to 5.3a, the fraction of GA aircaft has been increased on all non-class B airports. Some tools have been overworked, and all this little stuff that costs so much time. Shade Tree Micro Aviation has announced production of the USAF U-2S for X-Plane. Details at Shade Tree Micro Aviation. 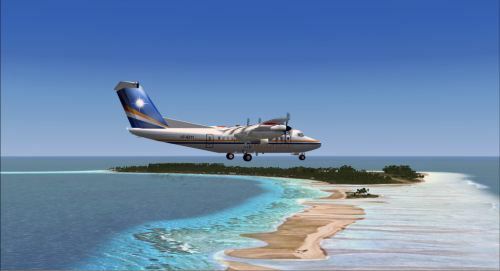 Pacific Islands Simulation has posted new preview pictures of Marshall Islands in the Pacific Islands Simulation Forums. 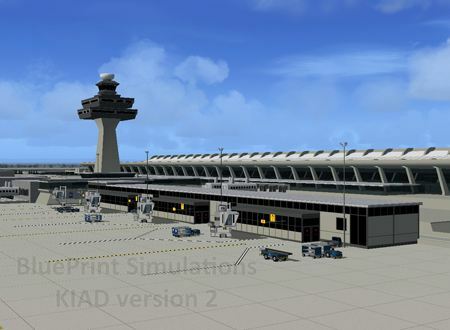 Blueprint Simulations has released Washington-Dulles Intl. Airport (KIAD) V2 for FSX and FS2004. Blueprint Simulations. 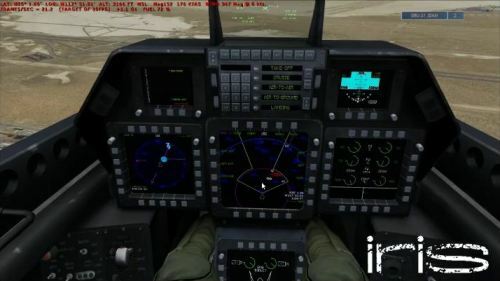 IRIS Simulations has posted a video teaser of their F-22 Raptor. View on the IRIS Simulations Facebook Page. 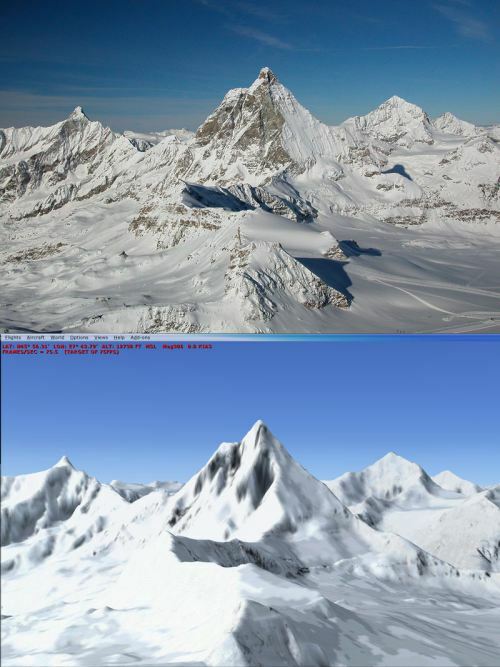 First Class Simulations has released Early Years of Flight for FSX and FS2004. More information at the Just Flight Website. Drzewiecki Design has posted more preview pictures from Bornholm Island 2011 in the Drzewiecki Design Forums. 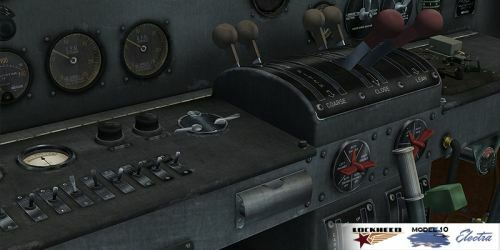 New preview screenshots of the ATR 72-500 for X-Plane have been posted in the X-Plane.org Forums. FS Global Ultimate terrain mesh covering Europe and Africa for FSX is now available to purchase at SimMarket. 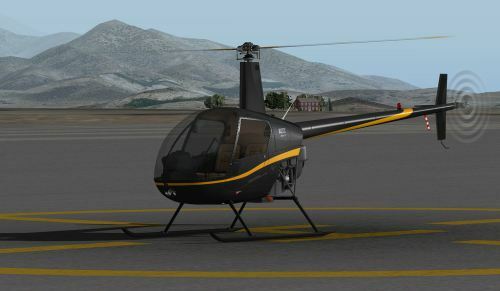 DreamFoil Creations has posted a status update and screens from the Robinson R22 project in the X-Plane.org Forums. Angelo Tassoglou has released his freeware FSX photo scenery covering the Cyclades Islands in the Greek Aegean Sea. The "CycladesSouth" file contains: Naxos, Ios, Sykinos, Folegandros, Milos, Kimolos, Dilos, Anafi, Santorini and Amorgos. The "CycladesNorth" file contains: Makronisos, Kea, Ydrousa, Agios Georgios, Andros, Tinos, Yiaros and Serifos. The "CycladesEast" file contains: Syros, Paros, Antiparos and Mykonos. Phuket Intl. 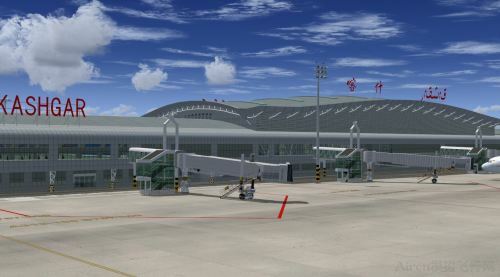 Airport (VTSP) by Prasong So has been converted for use in X-Plane. Details and download at X-Plane.org. 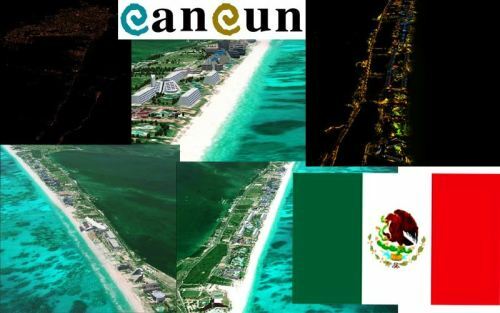 Pedro Poyares has released Cancún Photoreal Scenery 2011 for FS2004. More information and download at Terra Brasilis. 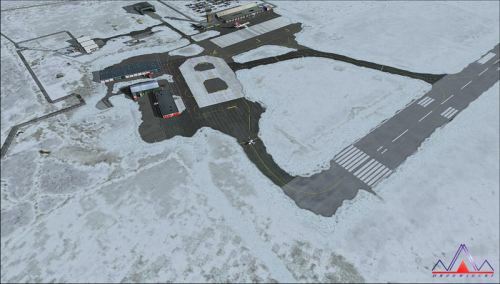 Thorsten Reichert has posted the first pictures from his Keflavik Airport (BIKF) project in the Aerosoft Forums. New preview screenshots of Samui Intl. 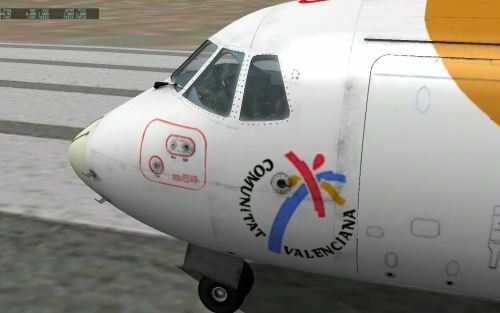 Aiport (VTSM) for FS2004 have been posted in the FSDeveloper Forums. 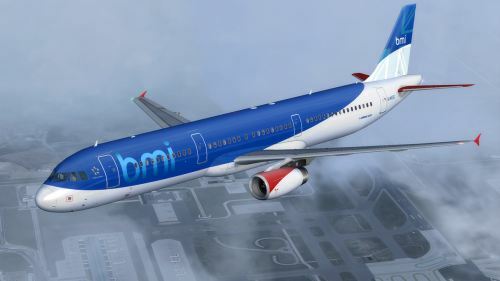 The TinMouse II Boeing 737-200 for FSX and FS2004 has been updated to version 1.40. Download at AVSIM. "Adds both 16:10 and 16:9 widescreen 2D panels, including new gear, hydraulic, brake, and right-side caution/warning gauges. Other minor bug fixes and improvements." Project Airbus has released the freeware Airbus A321 packages for FSX and FS2004. More information at Project Airbus. "Project Airbus presents the Airbus A321. 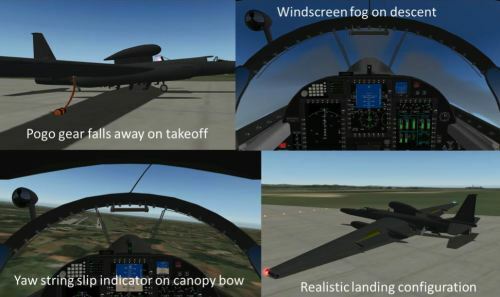 Features include dynamic wingflex (with input from several new variables), drooping control surfaces, hardcoded double strobes, and over 40 other custom XML parts."